Gavi tour is probably the best eco tourism experience there is at Pathanamthitta district. There may be unknown and lovely forest patches in the heavily wooded district, however they are out of reach of tourists. Even for Gavi, the only public transport is two State Transport (KSRTC) buses. One bus starts from Pathanamtitta to Kumily at about 6.30 in the morning. The other bus services in the opposite direction. It starts from Kumily pretty much around the same time. Gavi was almost unknown a few years ago. Now most people in Kerala know Gavi because of the hit Malayalam movie - Ordinary. The movie told the story of a KSRTC bus staff, whose bus serviced to here regularly. In the movie, Gavi made a strong impression akin to a character. The funny thing is that even though the theme revolved around Gavi, very few scenes were shot there. Many scenes, which customers took for Gavi, were in fact shot near Munnar. You guessed it! Nowadays people want to take the KSRTC bus to Gavi, to experience what they saw in the movie. There have been talk from travel circles that it is one of the must visit destinations in India. Alistair International and Jet Airways put their weight behind Gavi. Government initated the eco tourism project, to learn from and to be entertained by Ranni Reserve forest, the jungle surrounding here. Getting excited to take Gavi tour? Be warned that the road is narrow and in a state of disrepair. Is that going to stop an optimist from shrugging off and saying I am taking it anyway? A jeep is the best fit for these rough roads. The reward is scenic views and wildlife sightings, if lucky. Tea gardens, woods, grass lands, hills and dams – be the judge to choose which views are the best. Gavi, is an extension of Periyar Tiger reserve itself, so you may encounter animals similar to Periyar forest. It is usual to see elephants near to or even on the road. Other animals usually sighted are bison and deer. There are Tigers within the forest, but sighting one of them is quite unusual. More than 260 types of birds found in these woods means it a paradise for bird watching. Some other animals that add to the diversity of the forest are - leopard, bear, gaur, lion tailed macaque and other types of monkeys. Even though there is chance to see animals on road trips, there are no guarantees. If you are keen on wildlife sightings the best bet is to stay at Gavi for a few days. The one and only place to stay is Green Mansion, an outfit operated by the forest department. As it is one and only, of course pre booking is a must. They also offer a few tents in the forest. Being a jungle joint, the facilities are pretty basic. If you want to stay in style, the only choice is to limit Gavi tour to a day and stay at Thekkady / Kumily instead. Green Mansion package comes with trekking, boating and Jeep safari. There is scope for some adventure and education. The downside is leeches and mosquitoes. So make sure to carry enough precautions / repellents during Gavi tour. Also carry a light jacket for monsoon nights (June – Aug) when the night temperature drops to about 10 degree C. The days are hot hovering between 25 to 30 degree C.
Take advantage of vantage points, such as Ninnumulli. From the hill top, you can even see Sabarimala temple at a distance. Short trips to Kullur, Pullumedu and Pachakanam can be nice and memorable additions to Gavi tour. Enjoy boating in Gavi and Kochupampa lakes. On a lighter note, have a stroll through spice gardens, especially those thriving Cardamom plantations. Are you driving from Kumily? There is a check post at Vallakkadavu. They issue gate passes for further travel. One of the highlights of Gavi eco tourism is the participation of locals. Tribal people are excellent guides as they know the forest well. 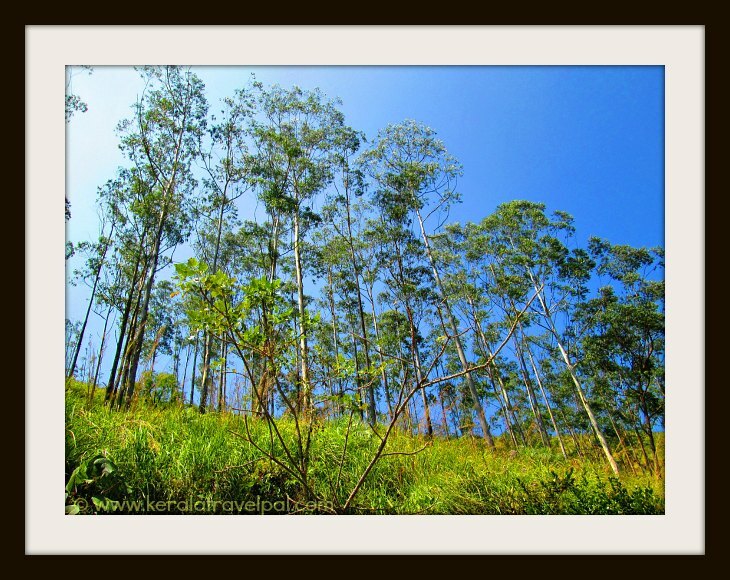 Gavi is about 40 kms from Thekkady. 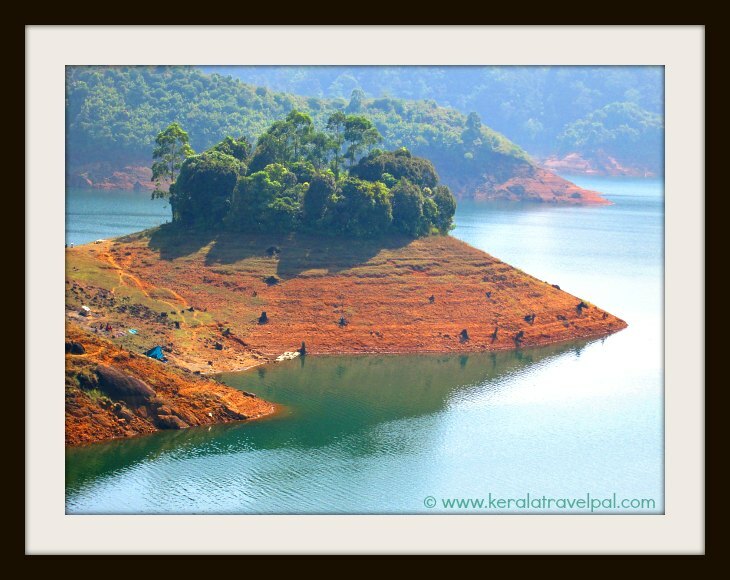 From Vandiperiyar, take the Gavi route. The distance is about 28 kms. The nearest airport is at Cochin, about 163 kms away. Nearest towns: Kumily at 36 kms, Vandiperiyar at 28 kms. Bus Station: Vandiperiyar at 28 kms. Taxi Hire: Kumily at 36 kms, Vandiperiyar at 28 kms. Railway Station: Kottayam Railway Station at 114 kms. Air port: Cochin Int’l Airport (COK) at 163 Km, Madurai at 196 kms. Accommodation Options: Green Mansion Lodge. Or else stay at Thekkady / Kumily. Best time to visit: Can be visited throughout the year. Nearby Attractions: Being near the border of Idukki and Pathanamthitta, tourist spots in both districts can be accessed from here. 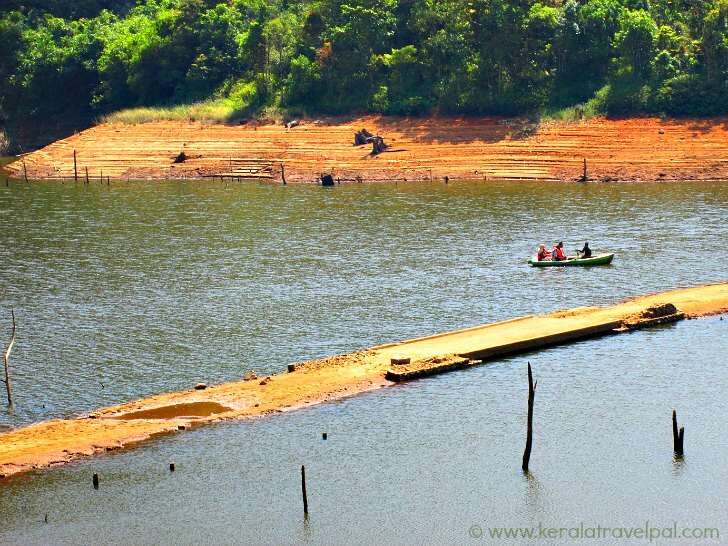 - ldukki attractions - Periyar Tiger Reserve, Kumali, Munnar, Devikulam, Peerumedu, Eravikulam National Park, Mattuppetty, the Arch dam, Idukki wildlife sanctuary, Anamudi, Eco Point, Top Station, Waterfalls of Cheeyappara, Valara, Thommankuthu, Keezharkuthu, Attukal and Chellarkovil, Carmalagiri elephant walk, Anachal, Malankara reservoir, Mangala Devi Temple, Meenuli, Kundala dam and Kalvari Mount. - Pathanamthitta attractions - Aranmula, Perunthenaruvi waterfalls, Kakki reservoir, Moozhiyar and Maniyar dams, Kaviyoor Rock Cut Temple, elephant training centre at Konni and Charalkunnu hill station, Sabarimala, Niranam church, Manjanikara Church,Mannadi, Omallur, Malayalappuzha, Kadammanitta, Kodumon, Chilanthiyambalam, Pandalam Palace and Parumala.